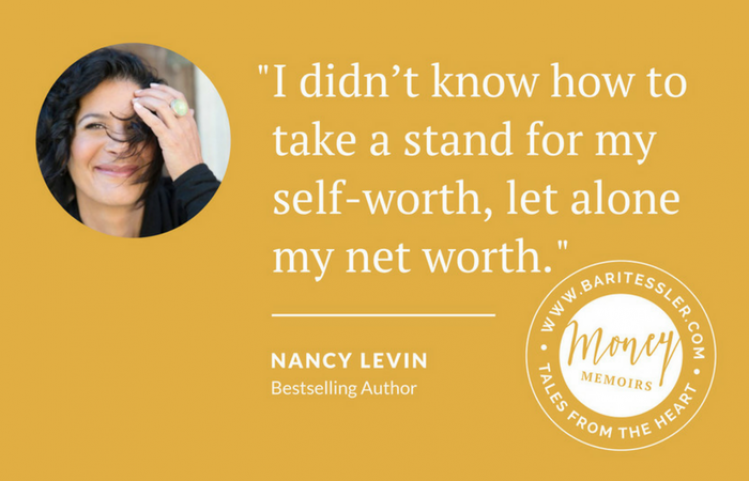 What if you could talk to real people about money? We ALL have money stories to share. Tough times and how we overcame them. Hard-won wisdom. Inspiration and soulful insights. 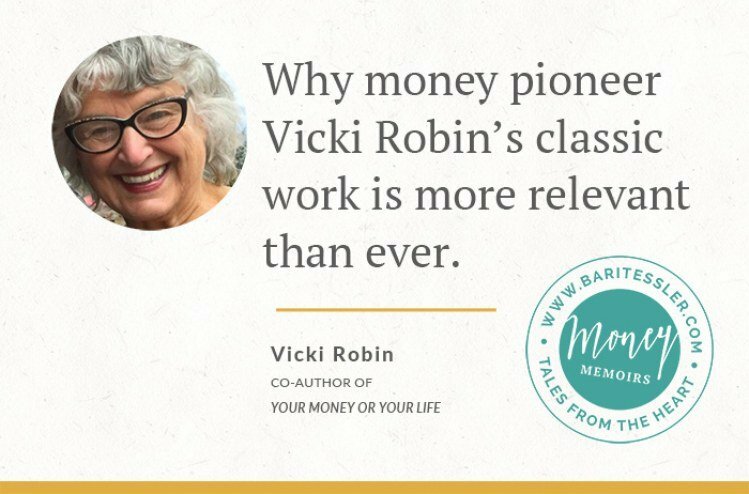 In this intimate conversation series, I talk to real people from all different economic and lineage backgrounds about real money stuff. Curl up with a cuppa as we pull back the curtain. Most of us don’t talk about money, except with our closest friends. But we ALL have money stories. Tough times we survived. Triumphs and gifts. Practical wisdom and soul-deep insights. And when we share our money stories with one another, openly and lovingly? Well, magic happens. We un-shame. We spread confidence and peace of mind and a whole lotta love. When we dare to speak the truth about money, amazing healing begins. A fresh series, from my heart to yours. Welcome to an intimate gathering for truth-telling about money. To pull back the curtain. To let you know: you’re not alone. To throw open the doors to our hearts, hopes, and histories. To bring more depth and intimacy to our money relationships than ever before. 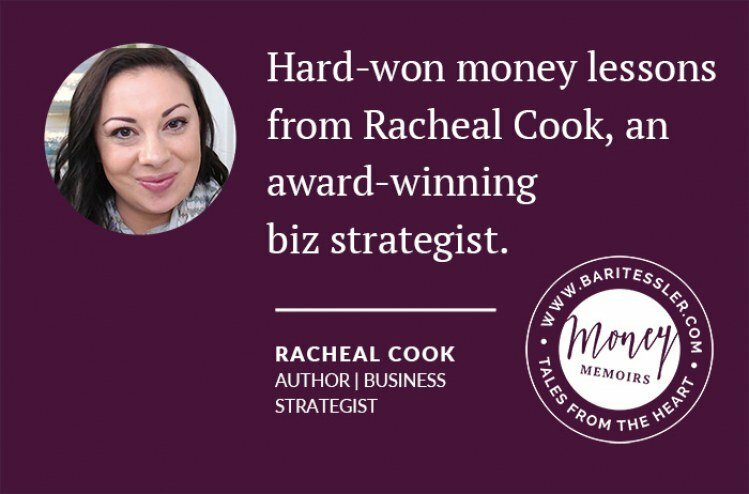 Here you’ll find personal Money Memoirs from some of my favorite people. Big-hearted friends, colleagues, and students. 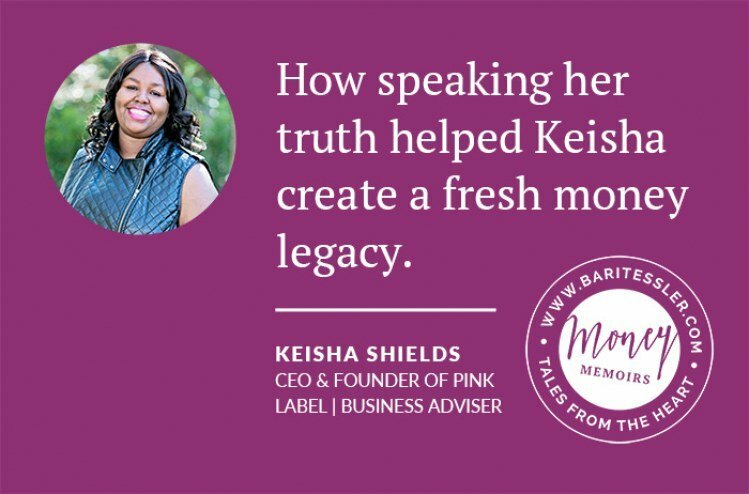 Entrepreneurs, couples, mamas, papas, creatives, and sisters. They’re intimate and raw. Uplifting and practical. Taboo-busting, shame-melting, oomph-inspiring, and utterly incredible. Get ready for practical wisdom and soul-deep insights from these incredible people. Grab a cuppa. Light a candle. Bring your journal and see what chords these stories strike in your own heart.